This February, it’s not too late to try something different. The holidays may be behind us now but that doesn’t mean that you are not allowed to sit back and relax with a glass of delicious, locally brewed craft beer… especially if that craft beer happens to be from the Minhas Micro Brewery. 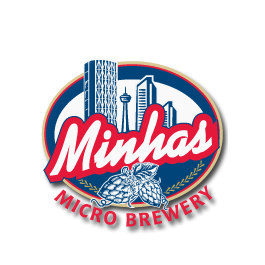 For over two decades now the Minhas Micro Brewery has been providing residents and tourists of Calgary with premium, quality craft beer made from the finest local ingredients. 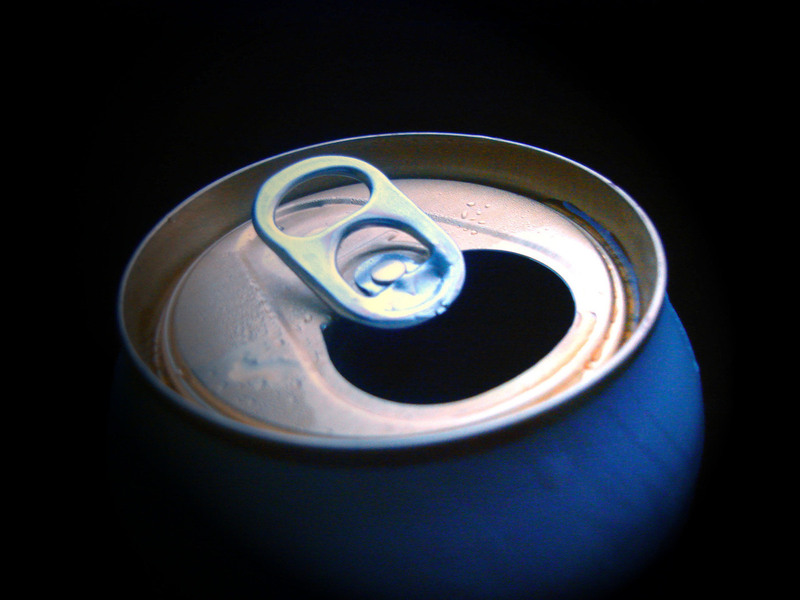 Because we believe in quality over quantity, we make sure to offer nothing less than perfection in a bottle (or can). Our passion for what we do can be tasted in every product we brew, and can seen in every smile that we give to our customers. Quite simply, we love craft beer, and we love the fact that you love craft beer too. This month, we encourage you to drop by the Minhas Micro Brewery for a taste of some of the best craft beer that can be found in the city. Whether you’re an avid craft beer connoisseur or someone who’s never tasted a drop of craft beer in their live, you’ll feel right at home here at the Minhas Micro Brewery. For the complete experience, we recommend that you bring some friends along to partake on one of our famous Calgary micro-brew tours. The latter run 5 days a week and give people the opportunity to learn more about craft beer, how it’s made and of course sample some of our best-selling products. If that sounds like the perfect way to spend a Saturday afternoon, then please visit www.minhasbrewery.com for more information. Until then happy and safe drinking from the Minhas Micro Brewery!